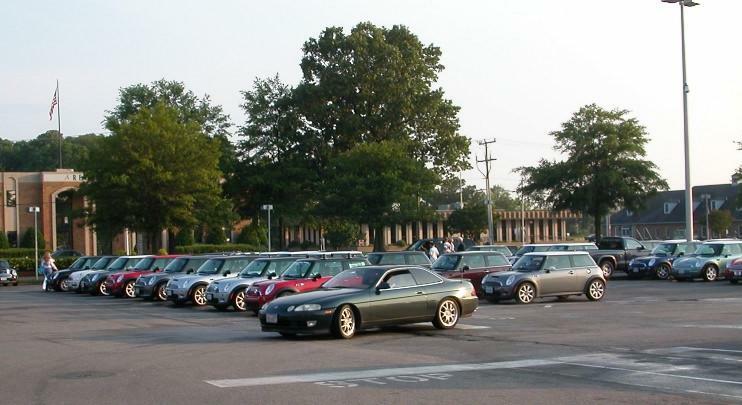 Tidewater's Checkered Flag MINI Dealership invited all their alumni to join them for a party and an exclusive premier screening of the new Italian Job movie at Military Circle Theaters in Norfolk. 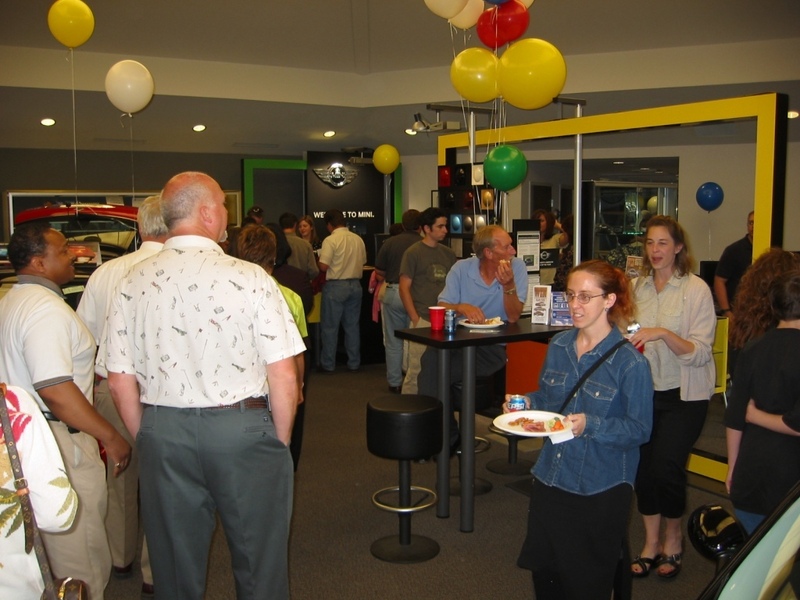 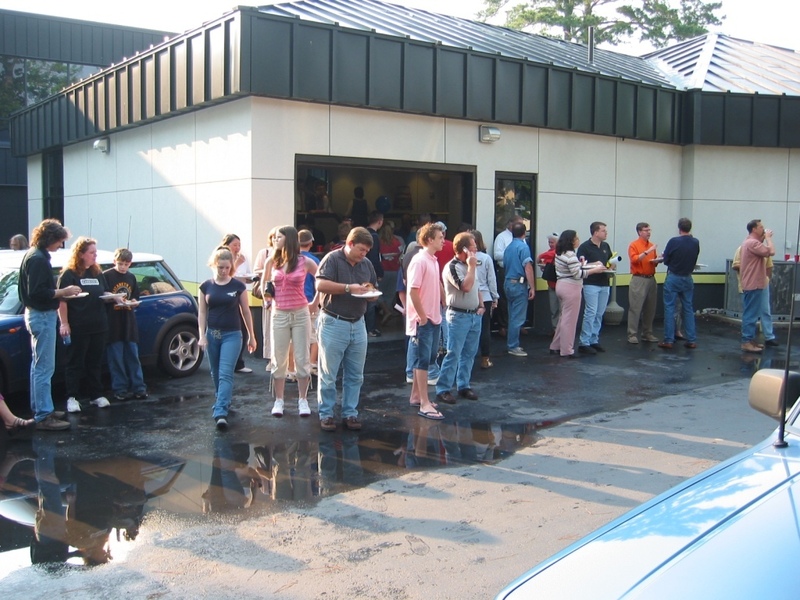 First we met at the dealership to renew acquaintances, grab some swag, and eat. 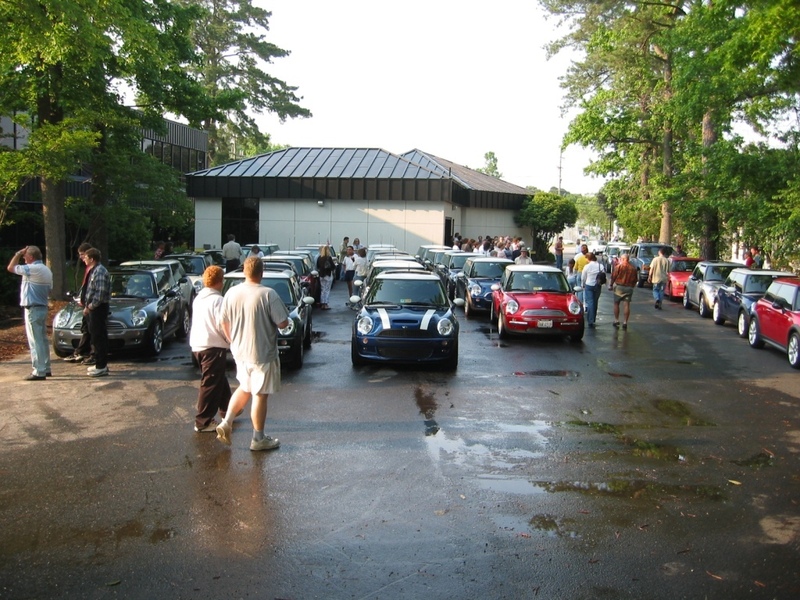 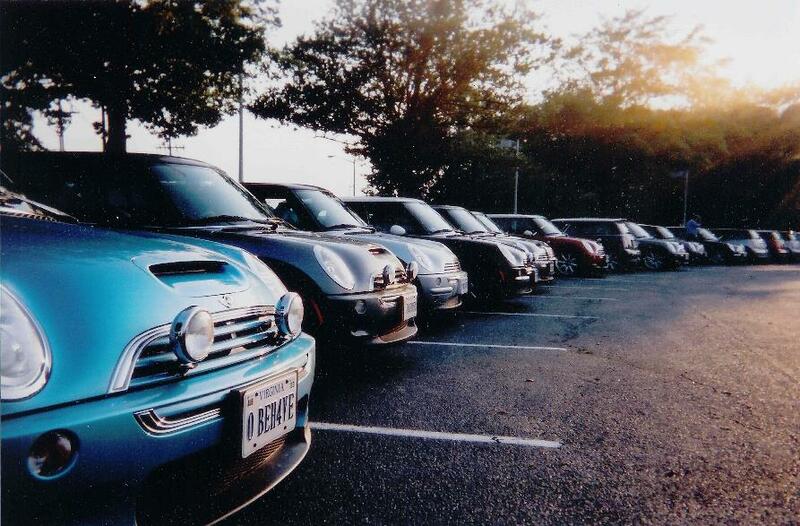 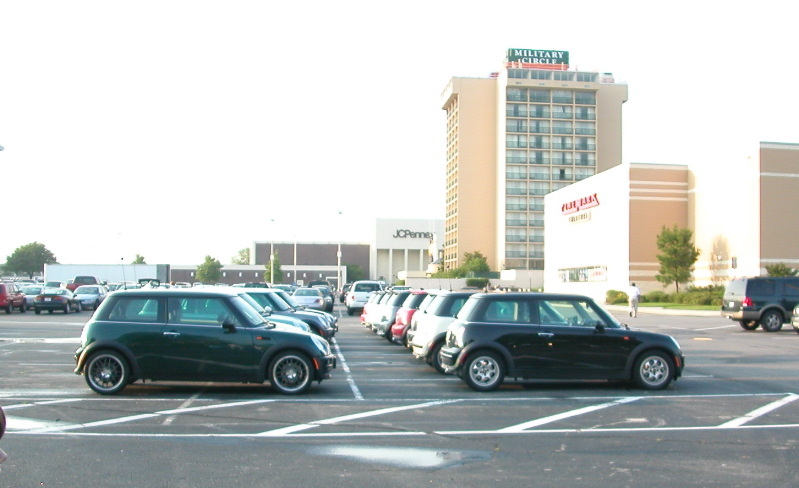 Then, one hundred and one MINIs motorcaded down Virginia Beach Boulevard to the theater. 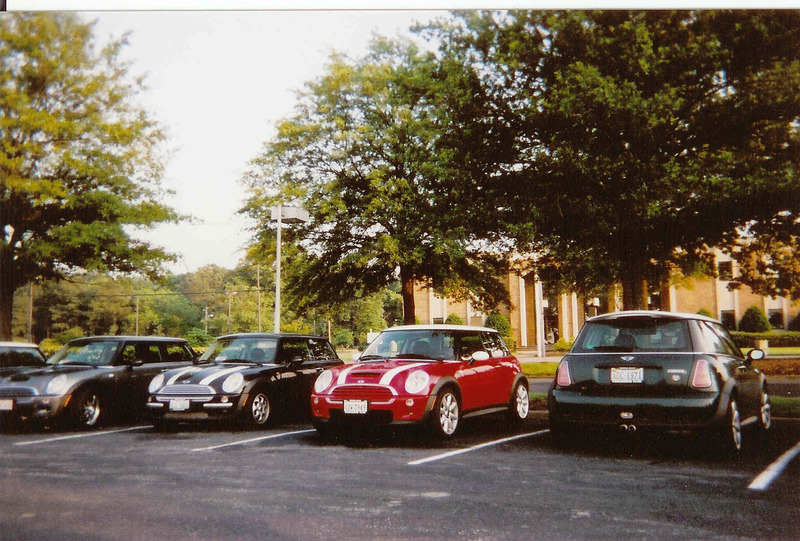 Then it was on to the theater reserved for the private screening. 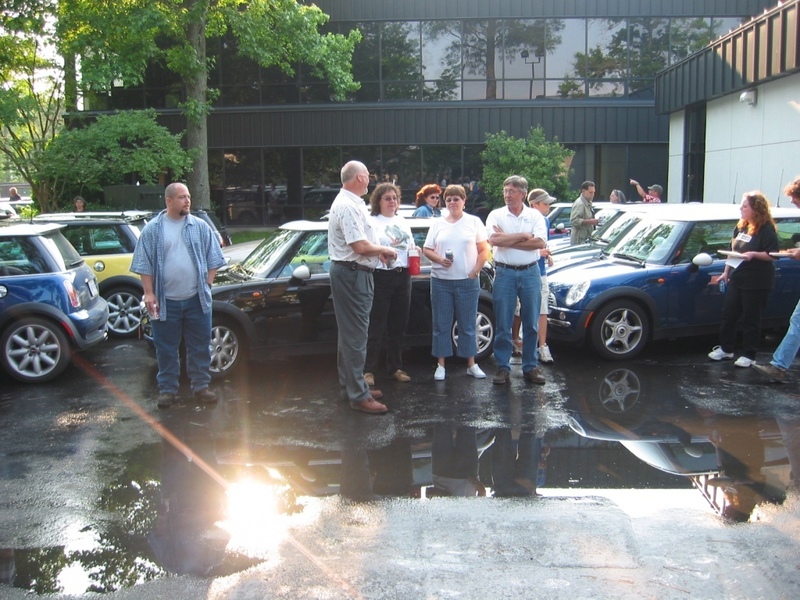 It was a memorable experience and a fun evening for the MINI owners, thanks to Checkered Flag.